Imagine how you eat the pieces of ripe pineapple, how its juice fulfills your mouth… Super Salt E Liquid Pineapple will give you an opportunity to get the same feeling while vaping. Do you know what you need to have a pleasurable vaping? Super Salt E Liquid Pineapple e-juice! It is a perfect way to pamper your taste buds with a delicious tropical fruit flavor. Imagine how you eat the pieces of ripe pineapple, how its juice fulfills your mouth… Super Salt E Liquid Pineapple will give you an opportunity to get the same feeling while vaping. From the inhale to the exhale you will taste sweet and zesty pineapple flavor. 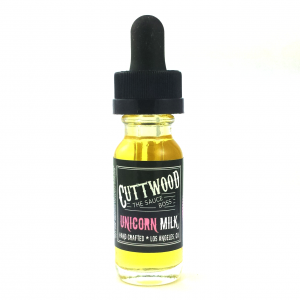 Super Salt E Liquid Pineapple comes in a 30ml unicorn bottle and has a nicotine salt formula. For this reason, it ensures fast nicotine satisfaction if to compare with freebase nicotine e-liquids. 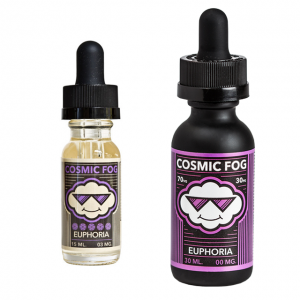 You can choose between 2 provided by Super Salt E Liquid brand nicotine levels – 30mg and 50mg. 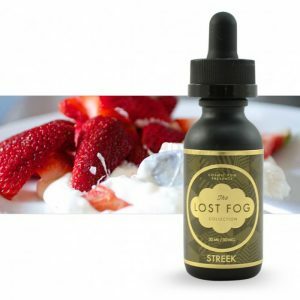 It is required to use this vape juice with pod systems and similar low output devices. All in all, this fruity treat with a rich pineapple taste can diversify your vaping experience. Hurry up to try it!